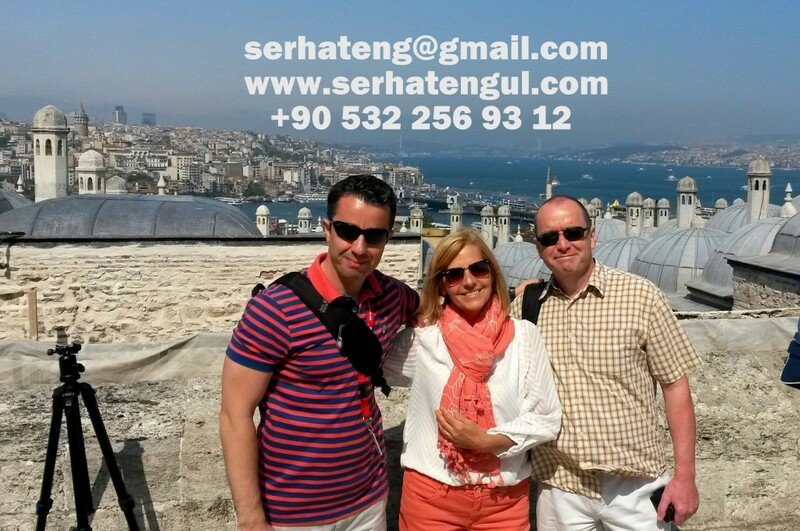 You may find countless number of guidebooks and blogs about Istanbul. These sources may let you draft a good plan and you can visit the city by walking. 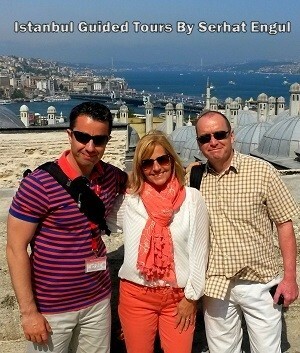 Why then should you pay for a tour guide in Istanbul? Here are the answer to this question. 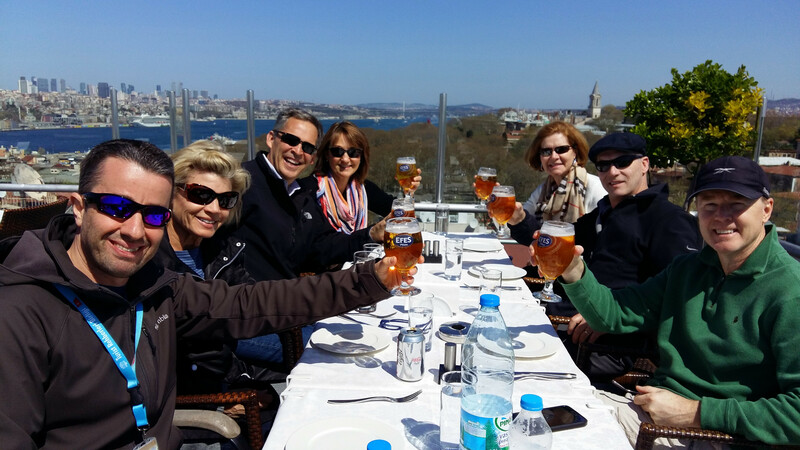 If you want to skip the benefits of hiring a tour guide in Istanbul, please scroll down to the midst of the article to find out our Top-Selling Tour: Half Day Walking Tour of Istanbul Old City. 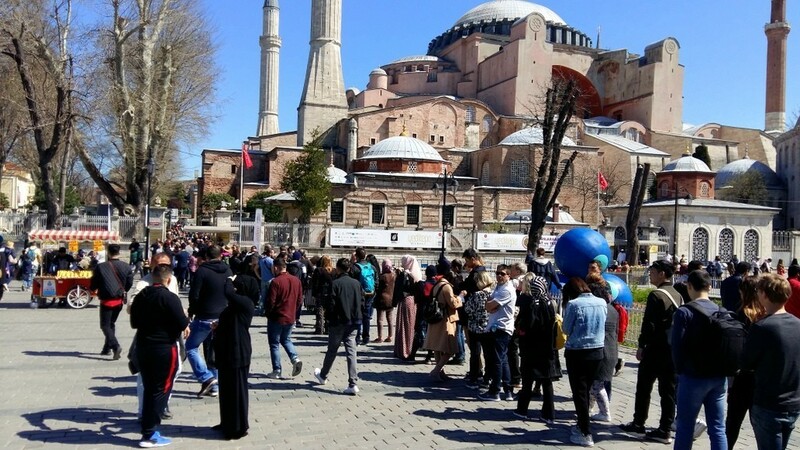 There are long queues in front of important landmarks such as Hagia Sophia and Topkapi Palace especially in high season, which make it unbearable to wait for so long. Visitors with private tour guides are able to skip long queues due to the privilege of guides so that they can enter the landmarks quickly. Skip The Long Lines with a Private Guide! Tour guides in Turkey have to graduate from the Department of Tour Guiding at universities in order to be able to perform their profession. Only after serious history and language examinations, they acquire their tour guide license. 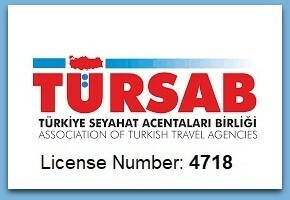 Being a tour guide in Istanbul without the required license is strictly forbidden and illegal. Therefore, you should make sure that your guide has a license. Legends take an important place in Istanbul which has a longstanding history from the ancient ages. The best example of this is the Hippodrome area near Blue Mosque. There are lots of tourists who pass through Hippodrome without even knowing that this used to be the biggest entertainment center and social space of Constantinople. A tour guide giving these information with a passion and enthusiasm will definitely change your perception of the city as well as culture and enable you to enjoy your tour. Discover the diverse history and culture of Istanbul. Traffic is by far the biggest problem in Istanbul. The best person to know when to take public transport or taxi is your tour guide. The secret gems of the city such as non-touristic local restaurants and vintage shops are located not in main roads but less known alleys. A knowledgeable and experienced private tour guide is therefore essential to discover the local markets, tastes and humans of the city. Moreover, there are many idle people following tourists in streets around Istanbul Old City. These people try to communicate with tourists in an attempt to drag them to their carpet shops or jeweler. Sometimes they are very disturbing and persistent which can be really uncomfortable and the best solution to avoid them is to have your private tour guide with you. Discover the flavours of Turkish cuisine. Private Half Day Walking Tour is very useful for those who wants to discover the history of Istanbul. You can meet your guide in the morning around 9:00 or 10:00 O’clock. 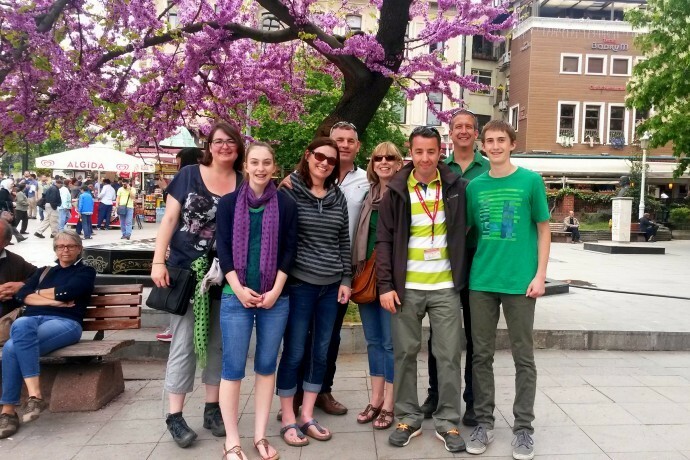 Start the tour from Hippodrome to see the oldest monuments like Seprent Column and Obelisk of Theodosios. Comprehensive information is provided about the Greek and Roman history of Istanbul. Then visit the Hagia Sophia to improve your knowledge about Byzantine history. Enjoy the history and architecture of Hagia Sophia for nearly 1 hour. Then visit the Basilica Cistern which is truly impressive. The last stop will be the charming Blue Mosque in order to get to know Ottoman history. The tour ends with a nice walk to Spice Bazaar by walking over the oldest streets of Istanbul. So that I can introduce you the local restaurants and dessert shops of Old City as well as the whirling derwishes cultural center (Hodjapasha). The High Season is considered as the spring and autumn in Istanbul. The mild weather is very convenient for Guided Walking Tours. Therefore hiring a guide could be more expensive in the high season (from April to November) than the winter. Average rate for a half day tour is 100 Euros (Not per person but total price up to 4 people) Please consider that it’s a private guided tour and there will be just you! 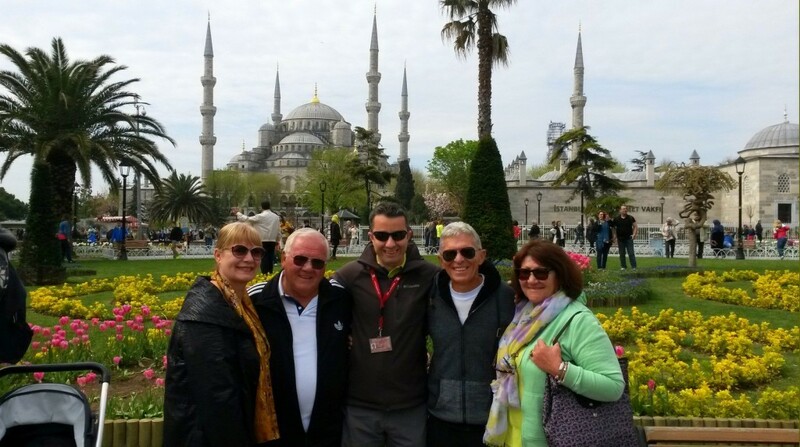 You can visit Hippodrome, Hagia Sophia, Basilica Cistern, Blue Mosque and Spice Bazaar within 3-4 hours. 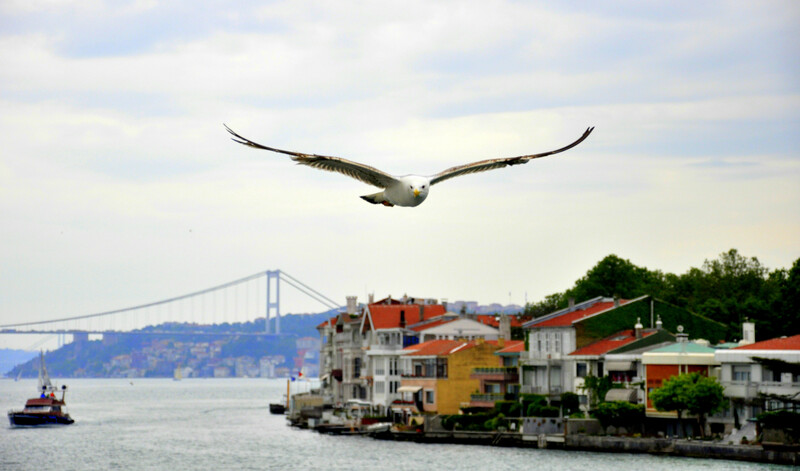 This history tour would definitely give you a good overview about Istanbul’s history and culture.